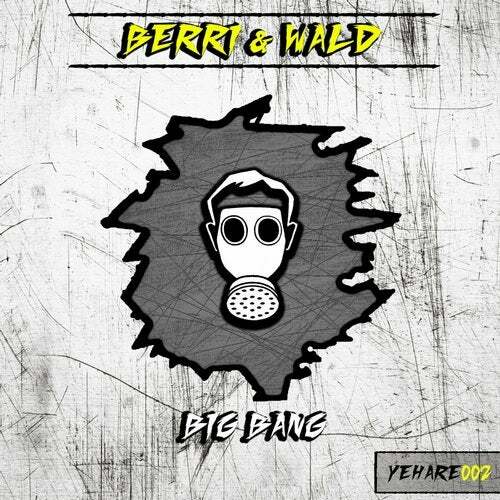 The second Yellow Hazard Recordings release comes from the german duo Berri & Wald wich are back on our label with two powerful techno tracks. Berri & Wald released on big labels such as "Pragmatik Recordings", "NGRecords", "Sound Of Techno" etc. We loved their sound for our first release, so we decided to get them back for a second one on our label!